Quebec City-based developer Sabotage Studios’ The Messenger took home the award for ‘Best Debut Indie Game at the 2018 Game Awards. 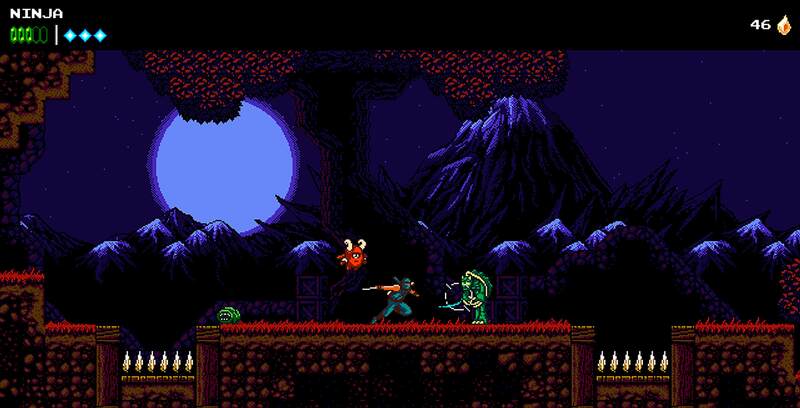 The Messenger is a 2D sidescroller inspired by the classic, iconic Ninja Gaiden series. Though visually The Messenger initially looks like a classic 8-bit title, it eventually features 16-bit visuals and adopts a more open Metroidvania-style gameplay structure. While The Messenger is Sabotage’s first title, the studio consists of a team of video game industry veterans. The Messenger is available on the Nintendo Switch for $17.63 CAD and $15.95 on PC.